This article will describe installing GNOME for desktop environment. 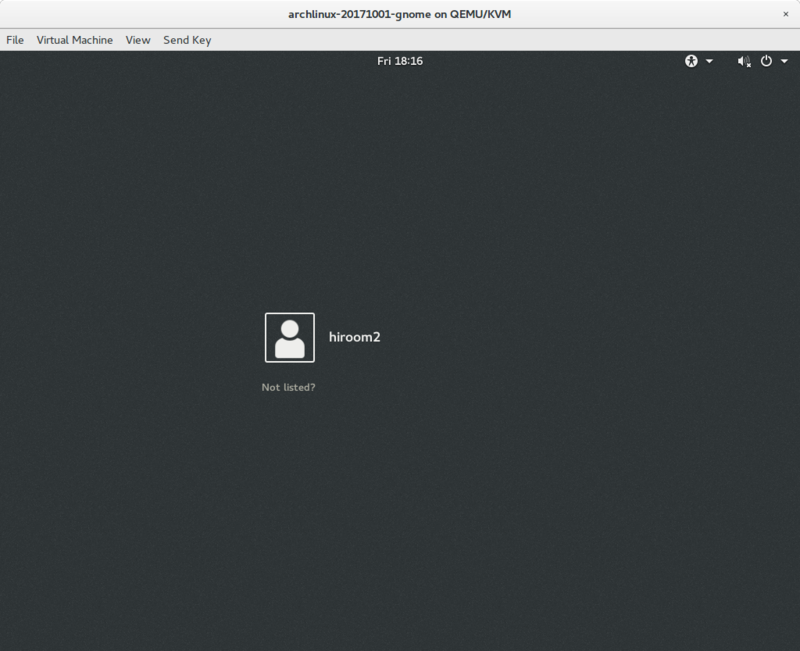 Install gnome group and gnome-extra group. This takes about 30 minites. 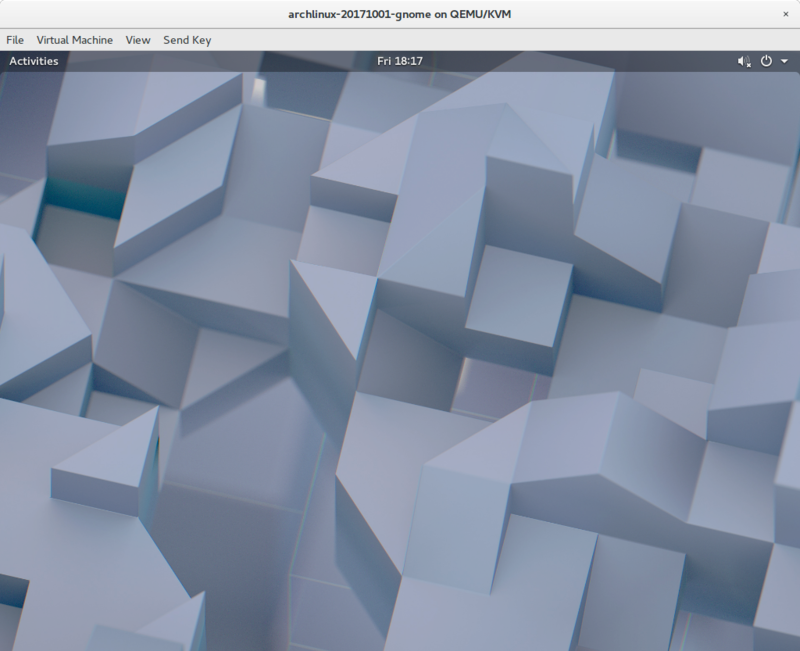 GNOME desktop environment is displayed.